Family membership dues are one person at full rate $99.00) and the second family member at halfFamily membership dues are one person at full rate $99.00) and the second family member at half. 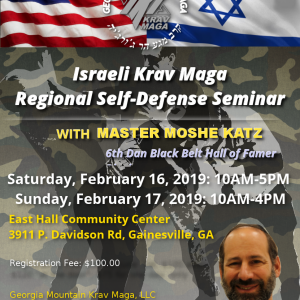 Regional Two-Day seminar headed by Moshe Katz, founder of IKI. See "EVENTS" page for more details. Discounted dues for Law Enforcement, EMT/EMS and Fire Services personnel. Dues for new students joining GMKM will be $99.00 per month, payable during the first week of the month. 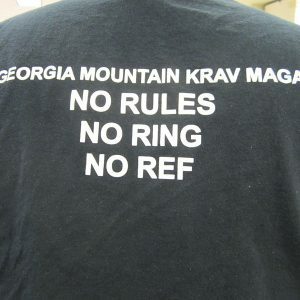 Test Fees up to Brown Belt are $35.00 and include our GMKM certificate, IKI's official rank certificate and your rank belt. 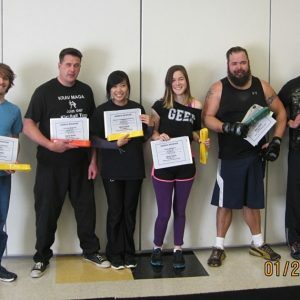 Absolute Fitness and Martial Arts Greenville, S.C. 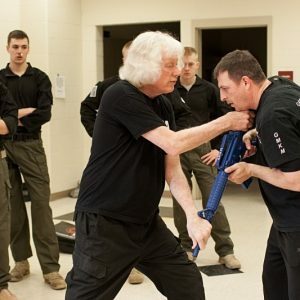 Transformation Wellness and Martial Arts Manchester, TN.